Happy Hour Burger: Minnesotans wouldn’t forgive us if we left this burger joint off the list, and its spot amongst Twin Cities dining legends is well-deserved. 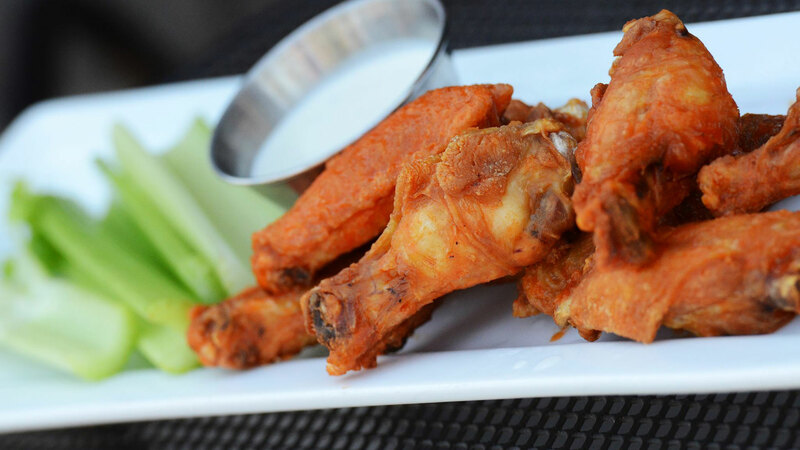 From classic juicy lucys to bizarre adaptations featuring bacon and peanut butter, the best time to be here (albeit, the busiest) is happy hour. 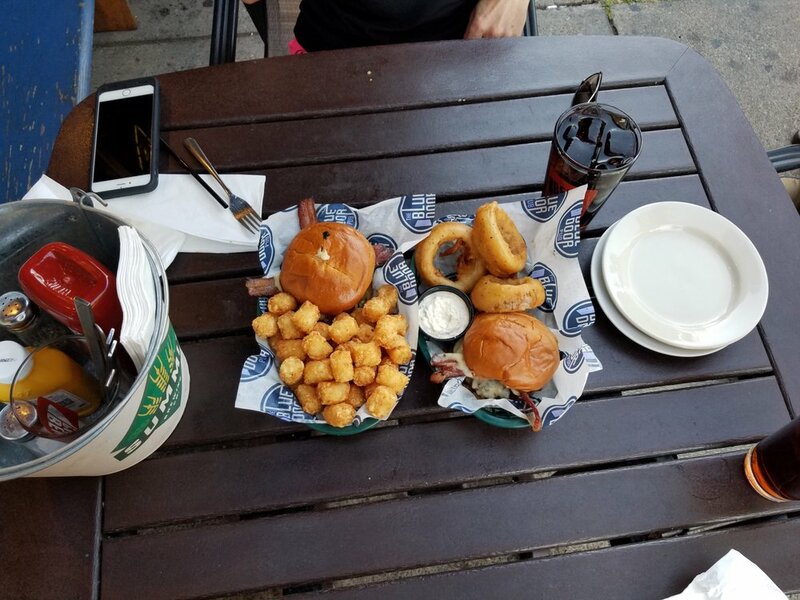 With $3 taps and tots for a steal on weekdays from 2-5 p.m., it’s worth roughing the crowd at The Blue Door’s original location on Selby. Monday Burger: Got a case of the Mondays? Burger Moe's can help with that. 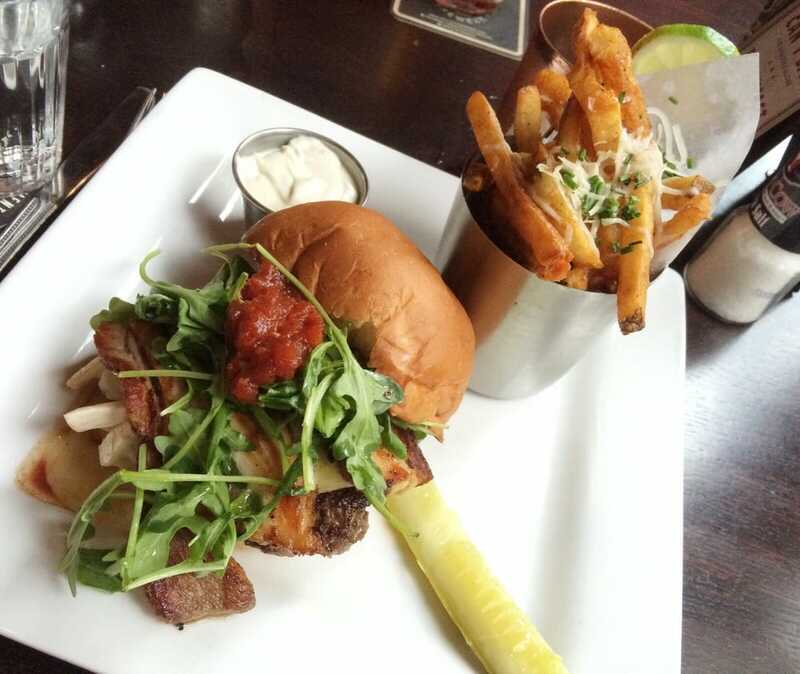 The West 7th joint dishes out their delicious burgers for $6 on Mondays—a great consolation until Friday rolls around. Big Appetite Burger: It's called the Animal Burger for a reason. Gray Duck's signature handheld features two quarter-pound beef patties with all of the fixings, ensuring you won't leave with anything close to an empty stomach. 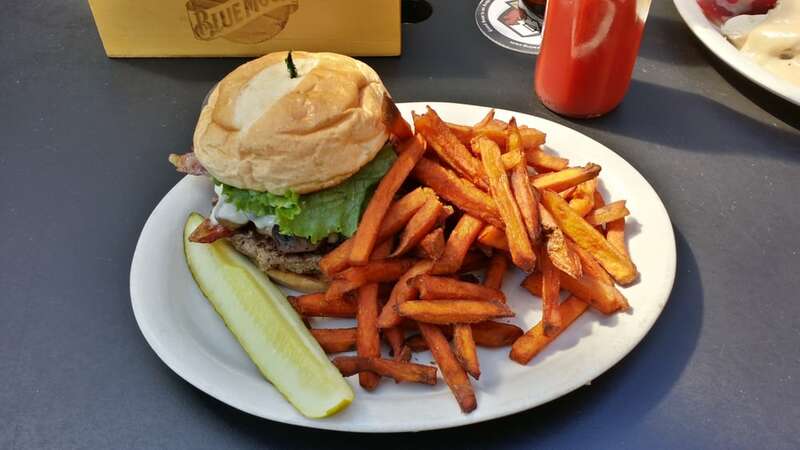 The Other Monday Burger: If Mac-Groveland is more your scene than West 7th, get your Monday burgers at Groveland Tap. This neighborhood favorite kicks off the week by serving up their popular cheeseburgers for—get this—$2.99. Hollywood Burger: The burgers at Half Time Rec are as famous as the restaurant's appearance in the classic film Grumpy Old Men. 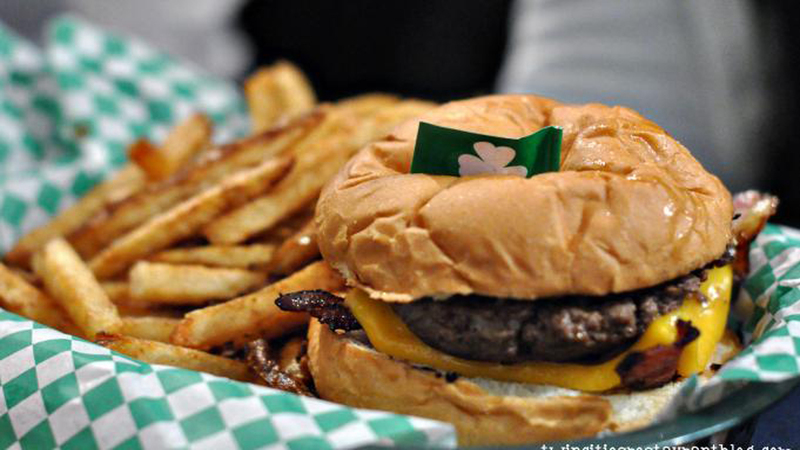 So good, in fact, that The Paddy Shack Burger took home the grand prize at 2015's Twin Cities Burger Battle. 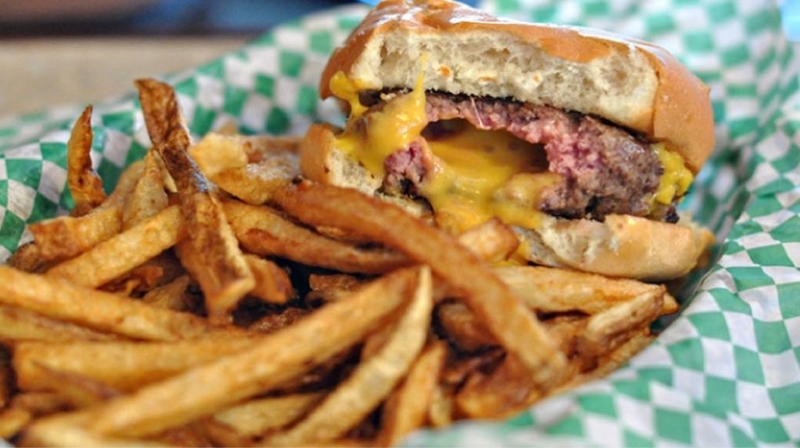 Icon Burger: You can't bring up burgers in Saint Paul and not get an earful about The Nook. In a town synonymous with juicy lucys, the Juicy Nookie reigns supreme. 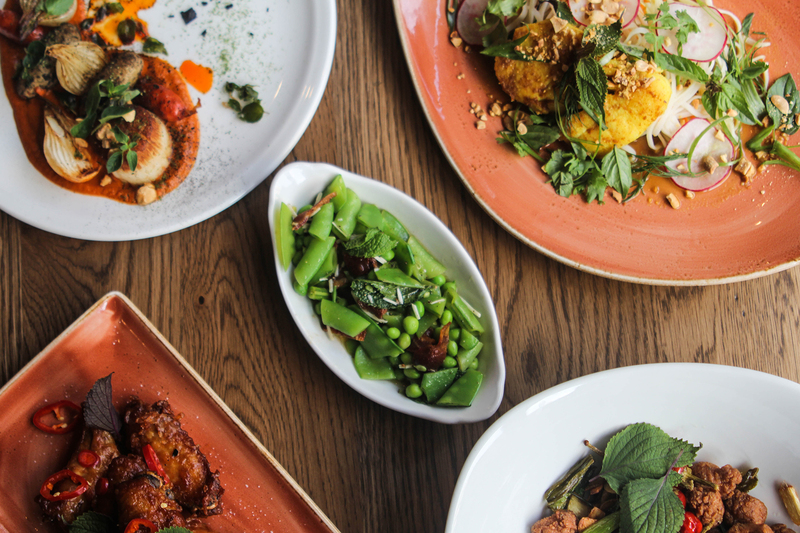 If The Nook is hoppin' (it usually is), try Shamrocks on West 7th—you'll find the exact same menu in a larger dining space. Newbie Burger: The famous Parlour burger is by no means a newbie to the Twin Cities, but it is new to Saint Paul. 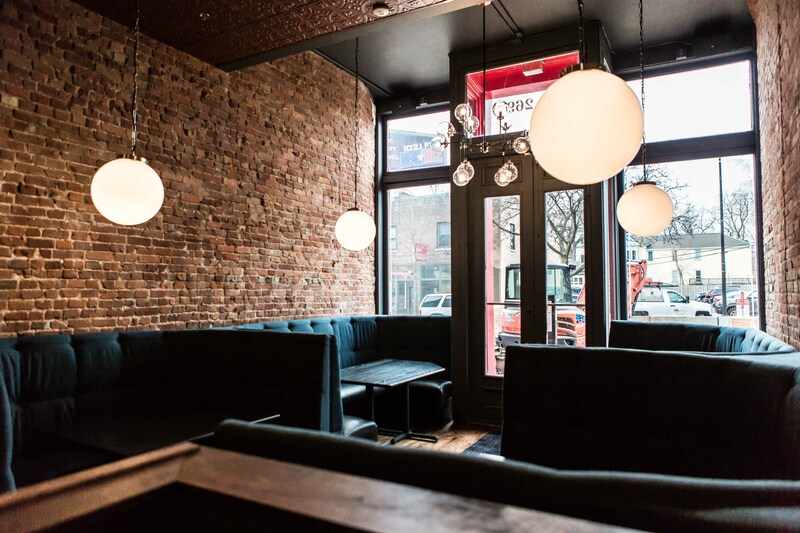 Parlour crossed the river this past fall with one of the tastiest burgers around. Gourmet Burger: Red Cow takes burger sophistication to a whole new level with a diverse selection of farm fresh burgers. From their Twin Cities' best turkey burger to a tantalizing 60/40 burger (60% beef, 40% ground bacon), there's something for every palate. 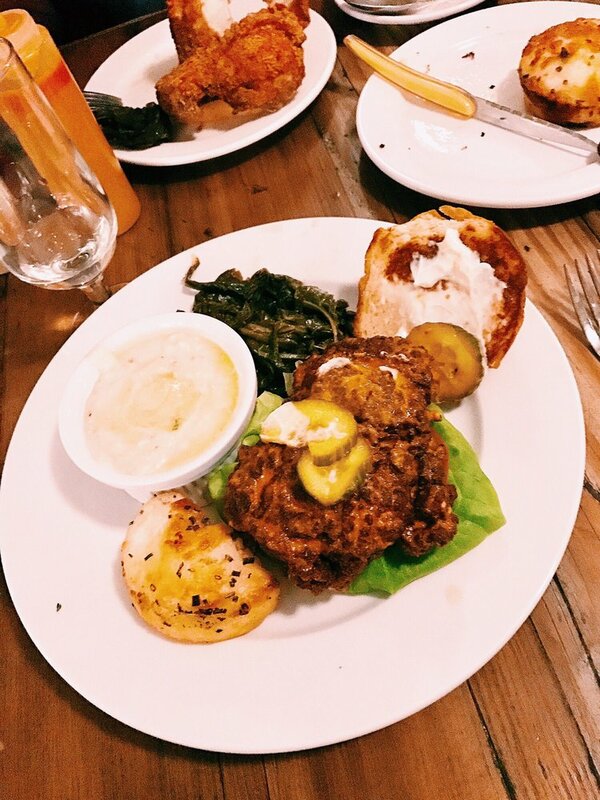 The Bacon-Makes-Everything-Better Burger: Turns out fried chicken isn't the only thing Revival knocks out of the park. It's easy to get distracted by all the delicious barbecue at the Selby location, but the Revival burger is not to be missed—don't think twice when it comes to adding the thick cut bacon. 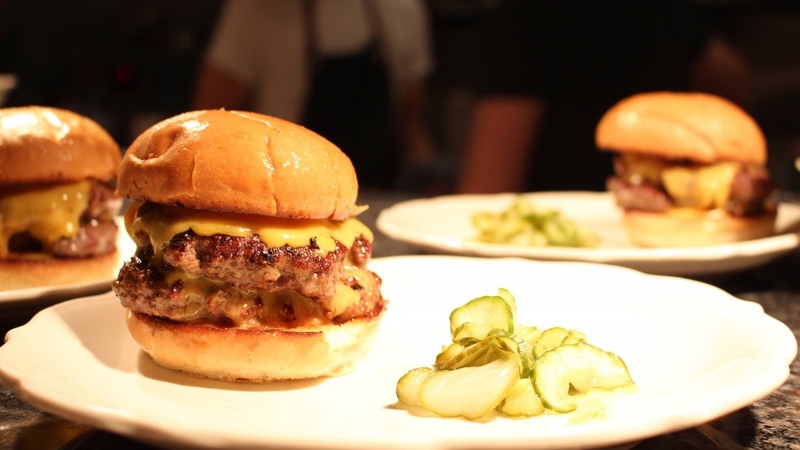 The Cheeseburger: Simple perfection, that's what you get with Saint Dinette's cheeseburger. No frills, no garnishes (besides pickles) just downright delicious cheesy goodness from one of Saint Paul's most touted restaurants. Family Burger: Now a Twin Cities chain, Snuffy’s Burgers and Malts started at in Highland Park. 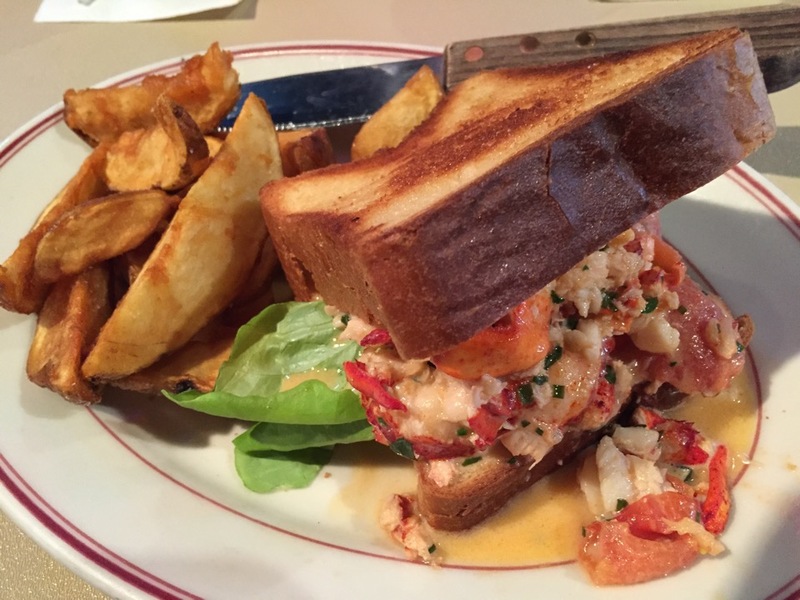 You and the kids will love this nostalgic diner serving up classic burgers, fries and malts. Daredevil Burger: Tin Cup is best known for its Lucifer Challenge—finish two one-pound burgers and two pounds of fries in 45 minutes or less, get the meal free. This fiery challenge was featured on Travel Channel’s Man vs. Food Nation. Tin Cup's more tame offerings are also a hit if you'd rather not set your mouth ablaze. 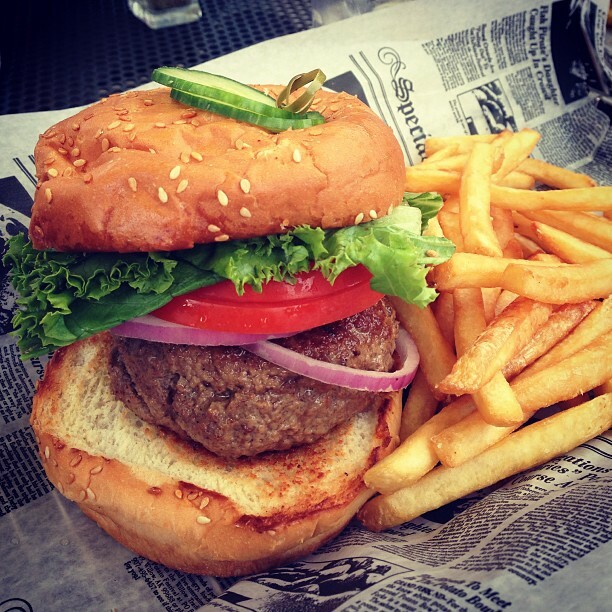 Did your favorite burger make the list? Share your thoughts (and juiciest burger photos) with us on Facebook, Instagram and Twitter using the hashtag #MYSAINTPAUL.